First, there are no good practical books on depression for Christians. Trust me. I know. When I went though my depression back in the late 1990’s the only books I could find were far too clinical and used “case studies”. Frankly, it was like trying to read a textbook! When you are depressed the LAST thing you are able to do is to read a textbook! Second, our book takes a unique 30 day approach. By reading a “day” or chapter a day at a time, the depressed person can slowly and methodically work through the book. You don’t read it all in one setting. You take it slowly and gradually and work on your depression daily. Every bad habit can be broken in 30 days. Good habits can be set in 30 days! A 30 day plan works! Third, our book used a unique tool called a LifeFilter. I developed these cards to take with me each day. On one side is a thoughtful reminder of that day’s reading. On the other side is a verse from God’s word. Every time I felt the shadows of depression falling over me throughout the day, I would pull out my LifeFilter for that day and it would chase away the darkness. If just worked! Fourth, our book is written from a medical, spiritual, and counseling point of view. We emphasis the importance of addressing each of these areas: physical, mental, and spiritual. No special supplements or esoteric meditating techniques or “hidden” knowledge. In fact, we say over and over that knowledge is power! Fifth, we understand! Both Mark and I have suffered, and continue to suffer from depression. Our personal struggles and our personal journey through depression give us a perspective that the reader can relate to. Our new, updated version of our old book will be released on September 15th. 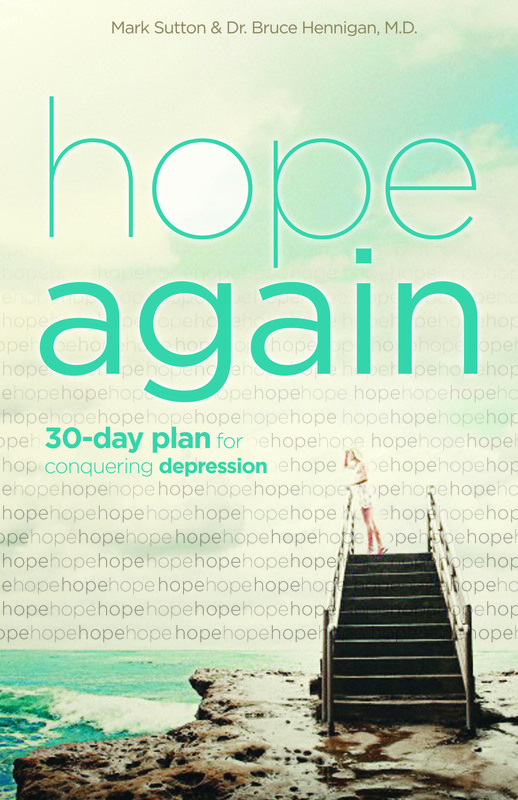 “Hope Again: A 30 Day Plan for Conquering Depression” is a new update to the old book with almost 60% brand new material based on our cultural and societal changes since 9/11. It has sections for women, men, millennials, and those suffering from fibromyalgia. 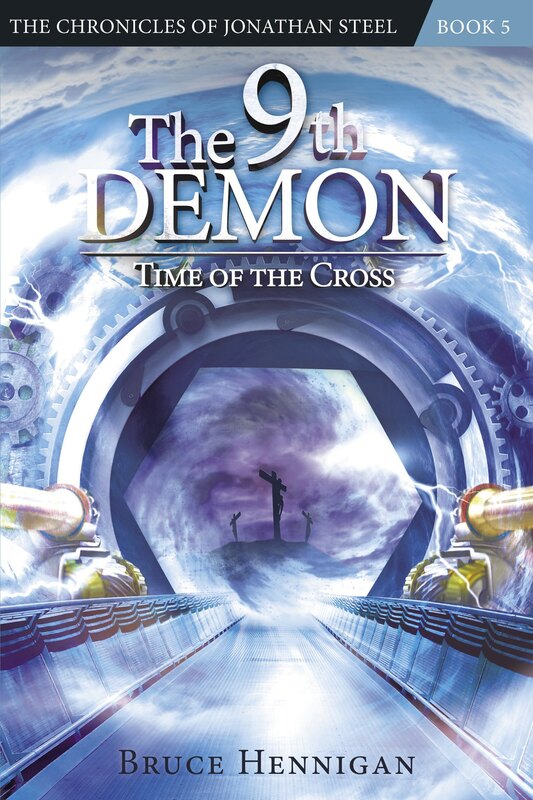 Our publisher, B&H Publishing came to us and asked us to update the book because they saw the need for a good, solid approachable and easily understandable book about the Christian’s struggle with depression in these dark and haunting days. Mark and I are very proud of this book. But, we want to do more than just throw it out there. First, today we are launching our new website, conqueringdepression.com. This website will feature weekly blogs, a weekly “Physician’s Fact”, a weekly “Faith Fact”, and a Q&A section. The website will have updates on new information regarding depression and will give you, the reader, an insight into our book and its virtues. Go check it out now! Second, if you follow our website, Facebook page, and Twitter feed you will be apprised of our upcoming “Restore the Hope” seminars. These 3 hour seminars will feature presentations by Mark and Bruce and will provide the attendee with a book, a workbook, and a deluxe set of Lifefilters. We will also be available for breakout presentations on selected topics in our book for men’s, women’s, singles’ meetings and the like. Third, we are formally announcing today that our book launch will take place at Brookwood Baptist Church coffee shop, The Well, on Friday September 19th beginning at 6:30 PM! You can also find information on our new website about how to pre-order the book! We would love to sell enough copies to get “Hope Again” on the best seller’s list so that millions would learn about this book that has saved so many lives. So, Mark and I want to pause and thank each and every person who has every purchased our old book or has given us a word of encouragement. We truly believe this new book can change lives for all of eternity. Posted on August 11, 2014, in Breaking News and tagged B&H Publishing, Christian depression, Depression, fibromyalgia, Hope, hope again, Lifefilter, millennials. Bookmark the permalink. Leave a comment.